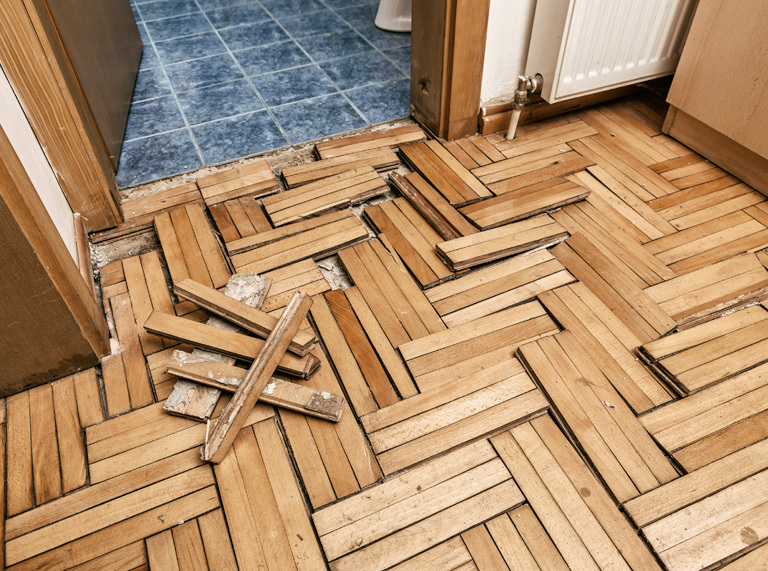 Our client, an elderly couple, made a claim following a burst pipe which flooded their ground floor and required the replacement of expensive hardwood flooring. The insurers’ initial offer of settlement contained several adjustments and deductions which we considered unacceptable. Their initial offer of £14,800 was therefore rejected. We worked with our client to obtain further quotes and costings for additional works which we felt should also be included in the claim. As our client intended to remain living at the property, we also asked their insurer to consider a goodwill payment of £750 in lieu of paying for alternative accommodation. This would enable our client to book into a hotel for a few nights at the height of the disruption if things got too unbearable. The insurer agreed to all of our suggestions. A second offer of £19,750 was rejected by us as we still did not feel this went far enough. A final figure of over £20,600 was ultimately agreed on a cash basis. Our client’s faith in their insurer was restored following our intervention and an increase in the settlement of £5,800 was achieved.